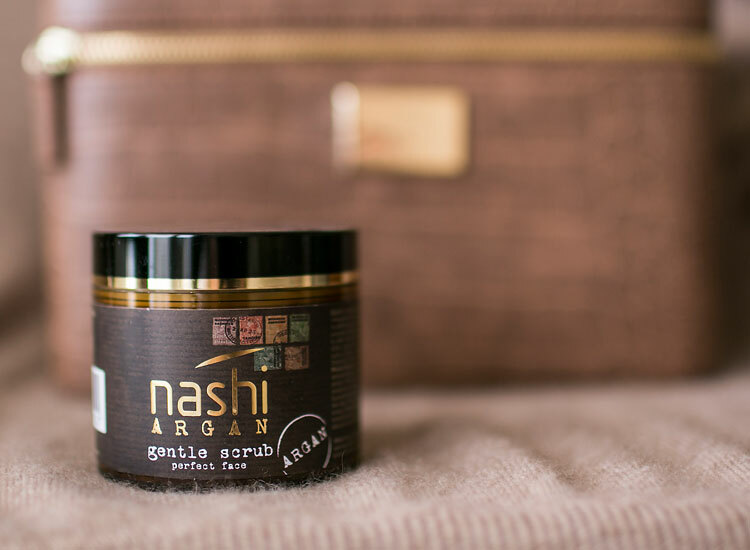 Maximum softness and exfoliating power for your face! 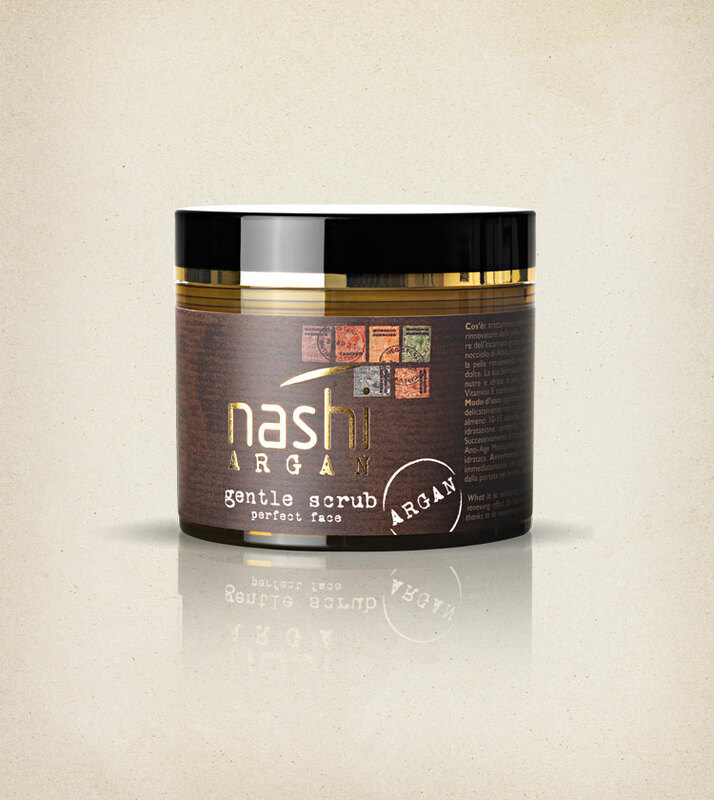 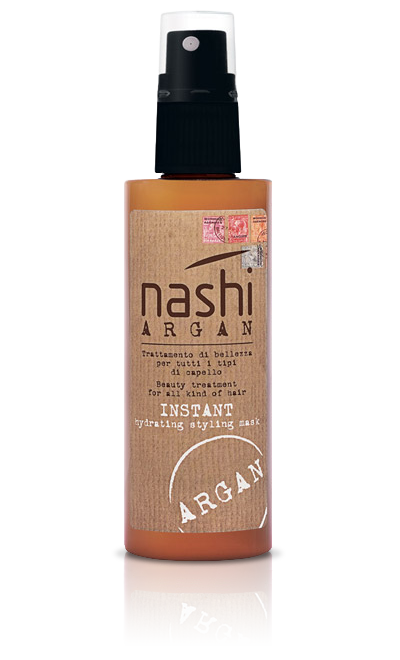 Nashi Argan Gentle Scrub is the peeling that perfectly combines the exfoliating and hydrating action: it removes impurities and dead cells thanks to the combination of granulates of Apricot kernel and Jajoba Pearls, whereas Organic Argan Oil and Glycerin nourish and hydrate the skin of your face, making it soft and velvety. 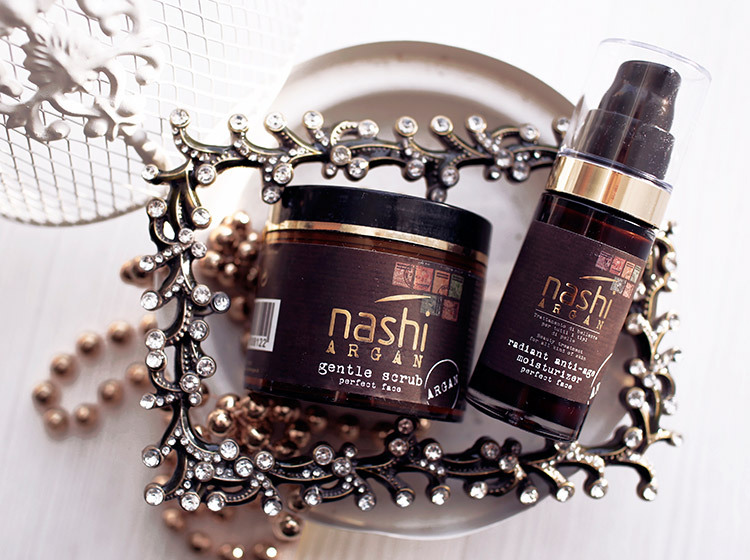 It is suitable for all types of skin, contains Vitamin E to contrast free radicals that cause skin aging. 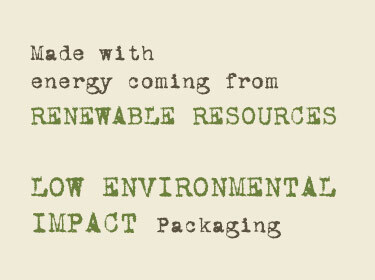 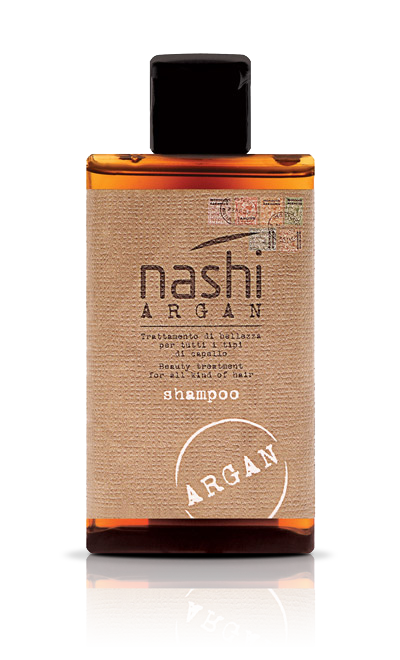 Prepared with Organic Argan Oil, Glycerin, Vitamin E, Granulates of Apricot kernel and Jojoba Pearls. 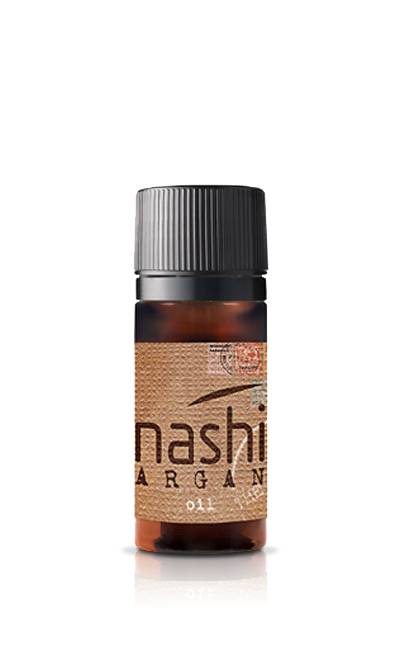 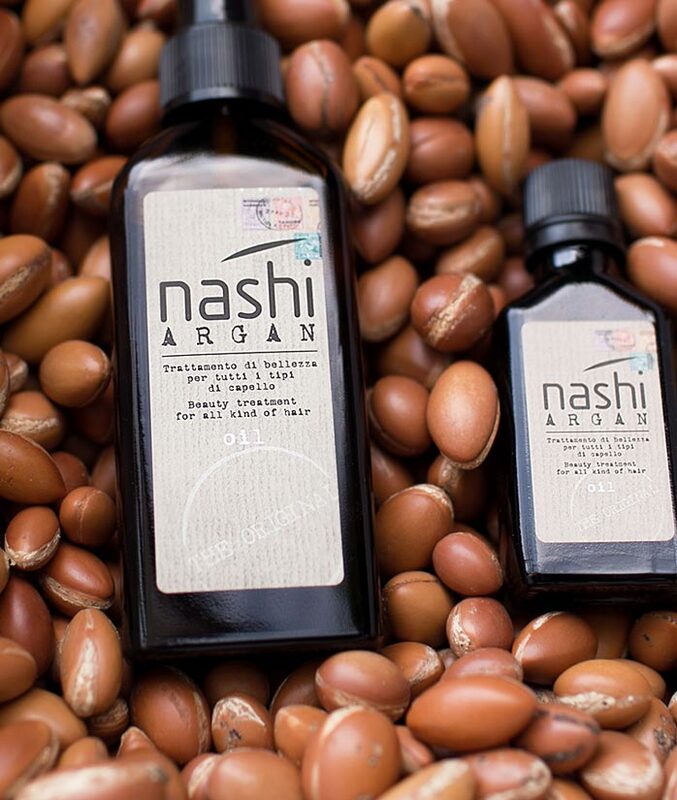 Organic Argan Oil: High in Fatty Acids, it carries out an intense nourishing action, thus preserves an elastic and compact skin and contrasts the signs of skin aging. 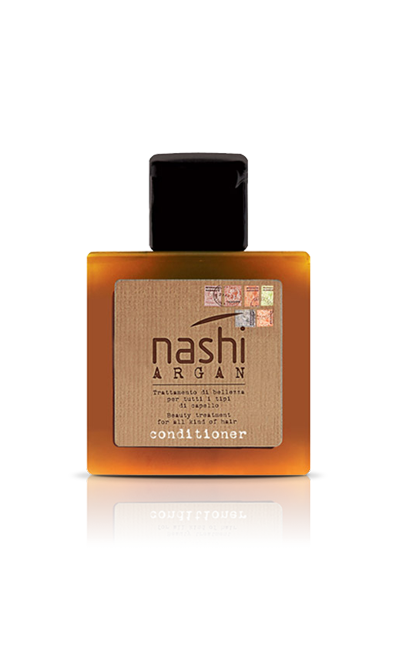 Glycerin: Obtained from vegetable oils and fats, it keeps the right skin hydration level. 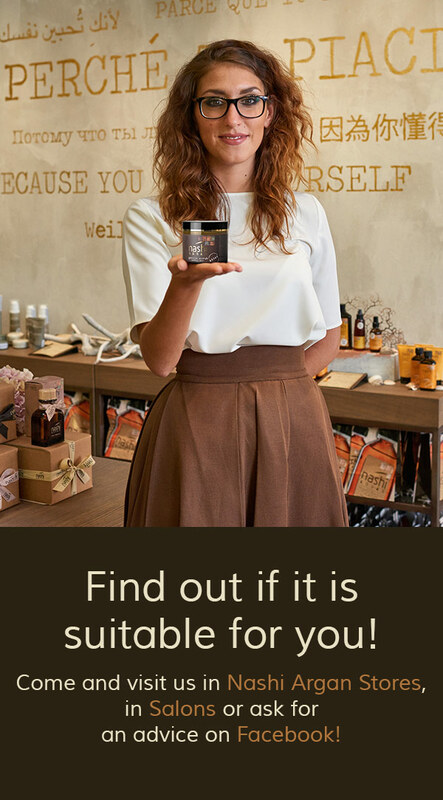 Vitamin E: It prevents the oxidation of cells and production of free radicals, which are one of the main causes of skin aging. 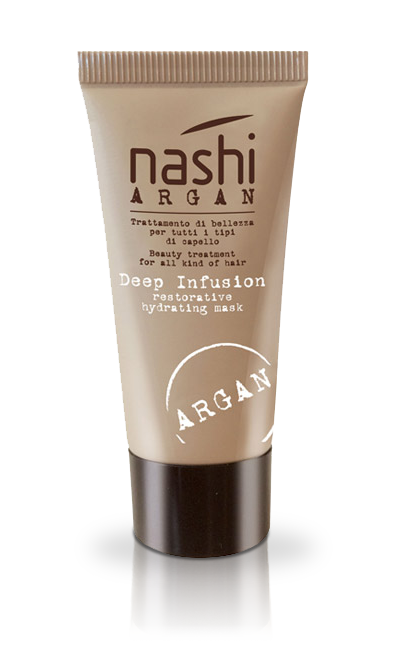 Granulates of Apricot kernel and Jojoba Pearls: Their delicate exfoliating action is ideally suitable for a gentle peeling.